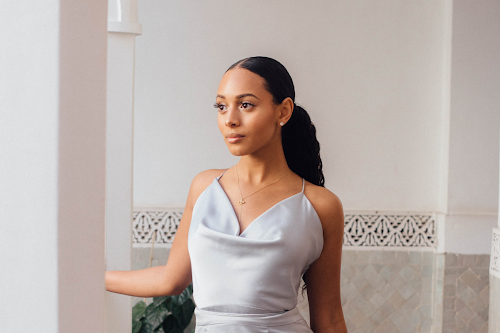 This year has been a busy one for me, graduating university, building my brand, blogging and other personal issues have left me too busy too travel. As a Travel and Tourism Management graduate, If I could I would literally eat, sleep breathe travel.. I just love experiencing new cultures, meeting new people and generally find that when travelling I am at my happiest. So here I bring you my Travel Bucket List for 2015! Really this list is for me to refer to and tick off where I have travelled to in the next year. So sit back grab a cuppa, relax and let's see which destinations have made it to my bucket list. Ever since I started studying Travel and Tourism Malta has always been one of those destinations that I feel are so beautiful yet so underrated. 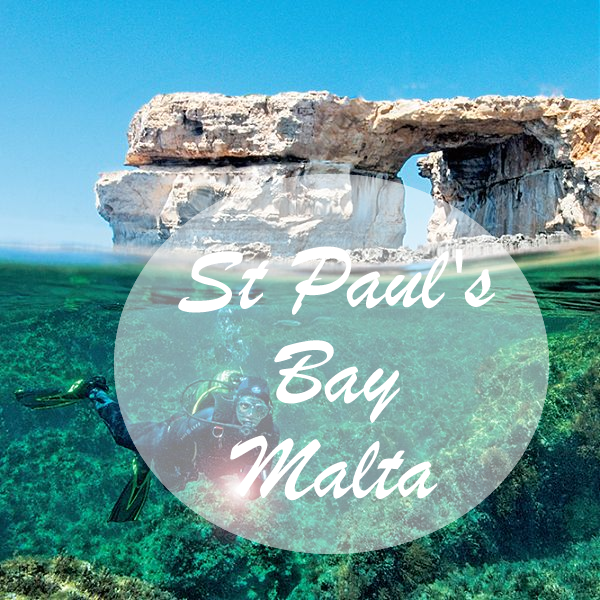 I'm so fascinated by Malta's Blue Lagoon in the Comino Island and the many attractions the St Paul's Bay area has to offer in terms of water sports and private walking tours. What can I say? Algarve is just the ultimate dream (I could literally live here). The beautiful beaches, caves and again crystal clear waters.. what's not to love? 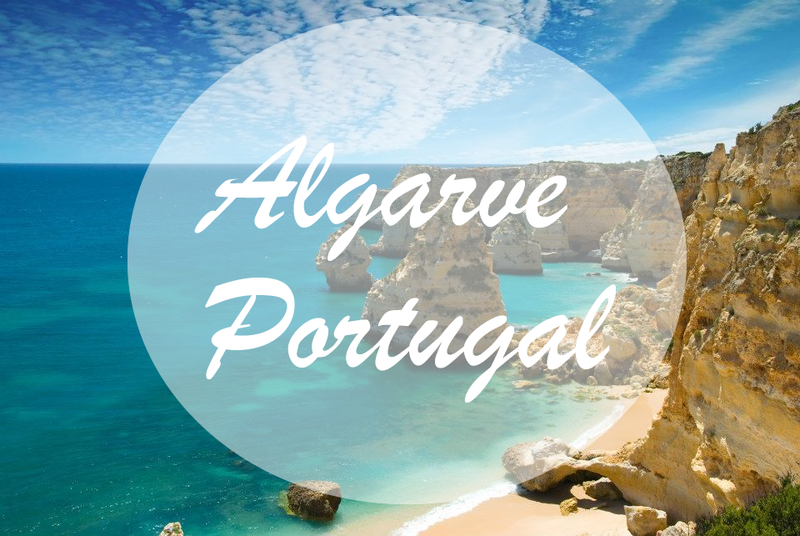 I've been told by Portuguese friends and customers at my old work place that the Algarve is a place that can only be truly appreciated once in the destination. Are you a fan of Yoga? Well just imagine embarking on a journey to the Portuguese hills for a truly calming experience. Click here for more details. Clearly crystal clear waters have become my thing right? Ahh there's just something about being able to swim with fishes and all.. that entices me. For those that know me you may be thinking 'Hey Zaineb, you're no party girl.. so why visit Mallorca?' & for those that think of Spain as a budget party destination, please get that idea out of your head. 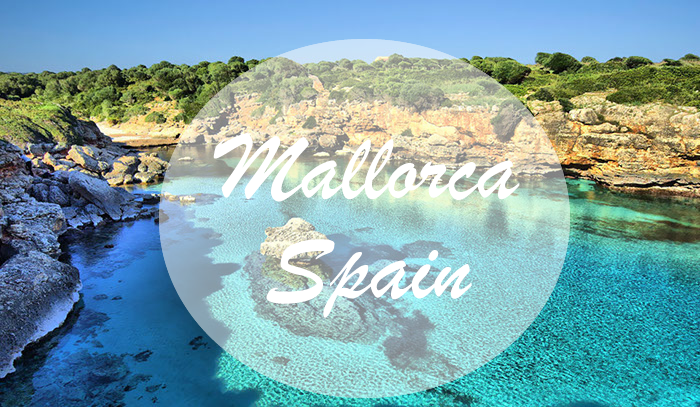 Mallorca boasts a series of natural attractions such as Coves del halms (do a google search) and beautiful beaches! Many of my friends have visited Mallorca and have posted some 'totes amaze' pictures that have on many occasions made me feel a tad jealous (sorry friends). Anyway, again just like Portugal and Malta you can bag some seriously amazing holiday deals during low seasons. Heading to Spain this year? You too can learn the local language and experience the country for all its glory from just £35 a week! Grab the experience here, its one not to miss! 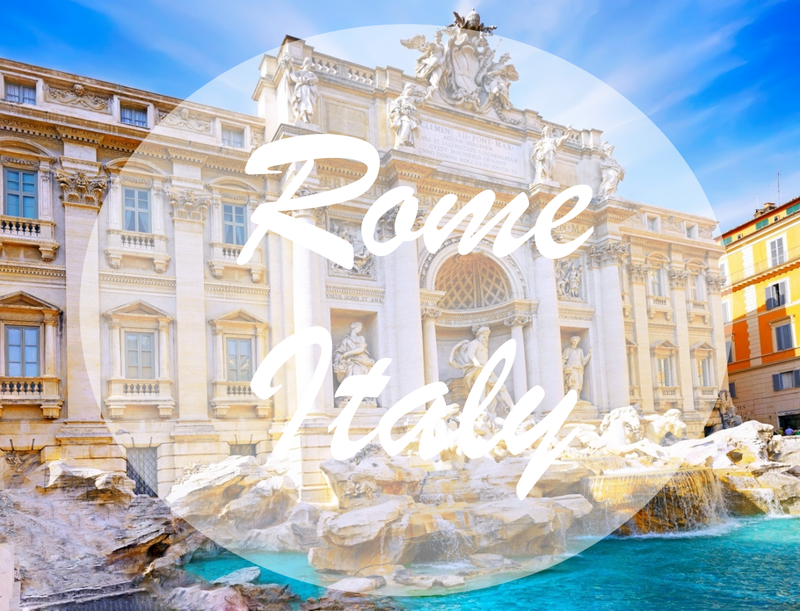 You've all heard of this one, historic Italy.. a romantic city full of love and food. 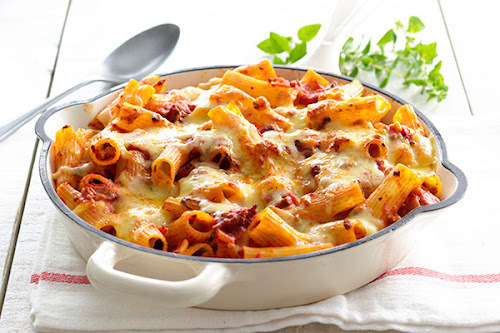 If you know anything about me you'll know I love Italian food. My dad (although Moroccan) once owned an Italian restaurant and ever since then I've always wanted to visit Italy but never have had the chance to. Now I am with my better half (friends for 5 years.. on the count of thre 'awww') Rome is on the bucket list for all the right reasons (indulging in love, history and food that is). Ahh what can I say! When I came across this lovely Island about two years ago no one had a clue with what I was on about. Santorini is a honeymoon destination so does come with a hefty price tag but from what I've seen well worth the visit. The destination is actually the remains of a volcanic eruption many years ago however, today Santorini possesses a series of beautiful hotels, exquisite wines and local produce such as cherry tomatoes (which are super sweet apparently mmm). I would recommend you do a search for Santorini and have a look at the architecture and what the hotels and villas have to offer. Let's just say a life of luxury! There's no place quiet like Santorini. If like me you have no planned holidays (sad face) and still haven't caught a tan why not head over to http://www.montanatan.co.uk/ or http://www.vitaliberata.co.uk/ for that ultimate sun kissed look! Where do you book your holidays? : I love using Travel Republic, they have everything you need in one place (Hotels, Flights, Transfers & Extras). How do I find cheap holiday packages? Research, research, research! Build your own packages, they always work out cheaper and you have MANY options. I simply do a google search and can often spend hours looking for a great deal (don't forget to: delete all your cookies & cache..it's known for companies to put their prices up if you have visited the site too many times). Also, seasonality is a major factor.. Travelling in low seasons will find your bank balance very very happy. So that's it! My Bucket List for 2015 is sorted, any particular destinations on your lips? Let's have a discussion below.